Our feline companions are extremely popular for their lazy habits and even more for their sunbathing and sleepy schedules. It is also said that they spend almost half their day doing their favourite activity: sleeping! However, for various reasons, your cat may wake you up when you are sleeping or your cat may seem to be unable to get some Zs at night. This is a very tricky problem, as you are tired at that time and can not deal with your cats, needs properly. 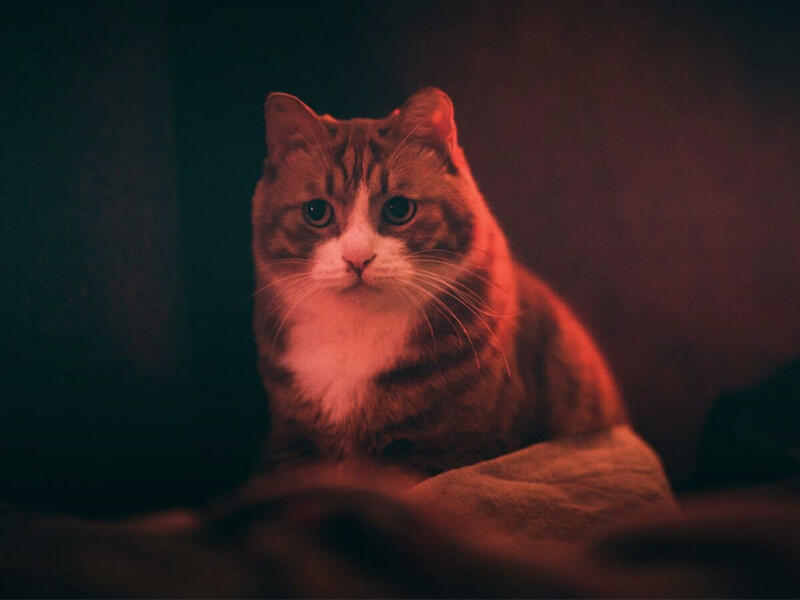 Whenever your Cat Won’t Sleep At Night, he or she is likely to meow and knock down objects or even dash around till you are wide awake and cranky. The cause behind this is that their sleep schedules and patterns as not synced with yours and this can be easily prevented. Today, at Pets Nurturing we will give you an insight as to why your cat won’t sleep at night with the following reasons. This is a very important key point in ensuring that your schedules are synced and in tune with each other. Cats in the wild make it a habit to go on nocturnal hunts and don’t mind waiting till the deepest hours of the night to go on a hunt. This, they hardly ever mind staying up at night. 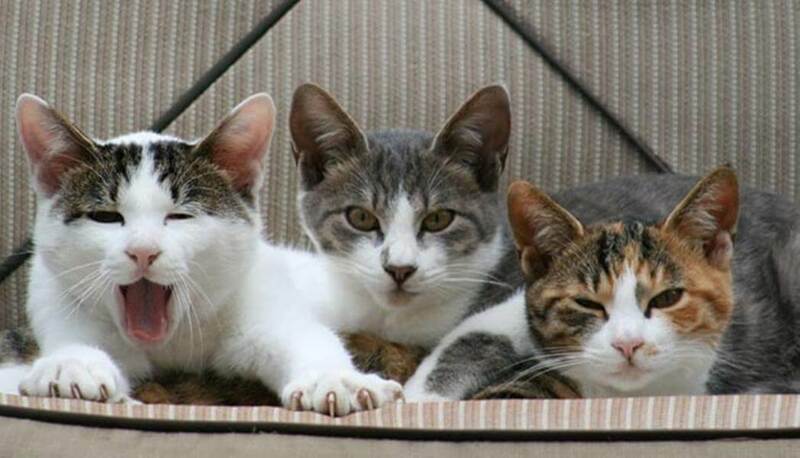 Domestic cats, however, need to be trained to get them in sync with the routine that we follow. 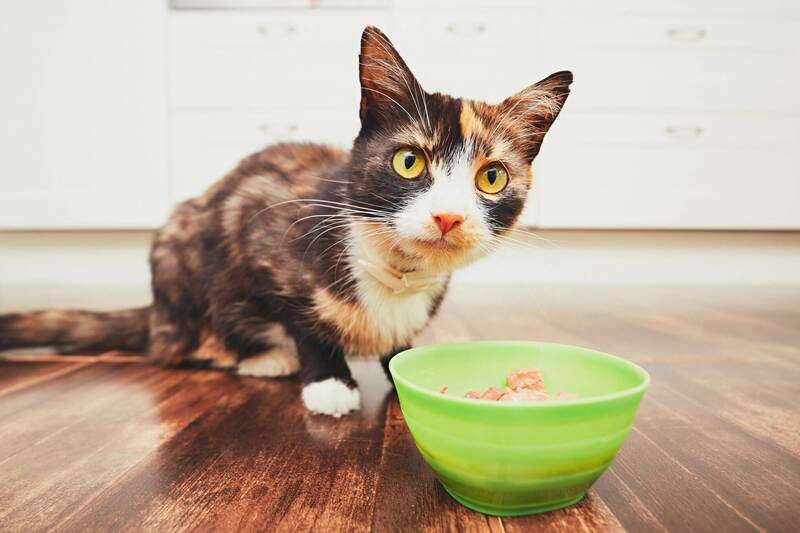 A very important step in this is the time that we feed our cats. Making sure that they have their last meal of the day well before our own sleep hours ensures that they will also feel sleepy when we do. It is a very common fact that digestion makes us feel sleepy and sated. This goes for our feline companions too. 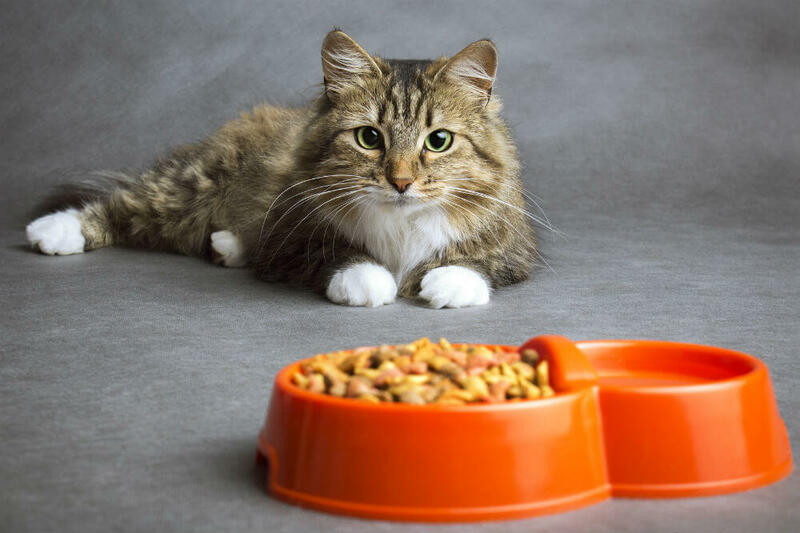 Ideally, you should target to feed your cat around 1-2 hours before you intend to sleep. After this, your cat will spend considerable time grooming itself and then finally falling asleep. You need to give your cat enough exercise and play that it feels tired and sleepy. This is the best way to motivate them to nod off at the end of the day. The main point here is to let your cat play and jump and run till it is tired. Using strings or cat balls any other toy is also a very good idea. Just after ensuring that they have had enough fun and are washed out, you can give your kitty his or her evening meal to further ensure that it is truly sleepy. 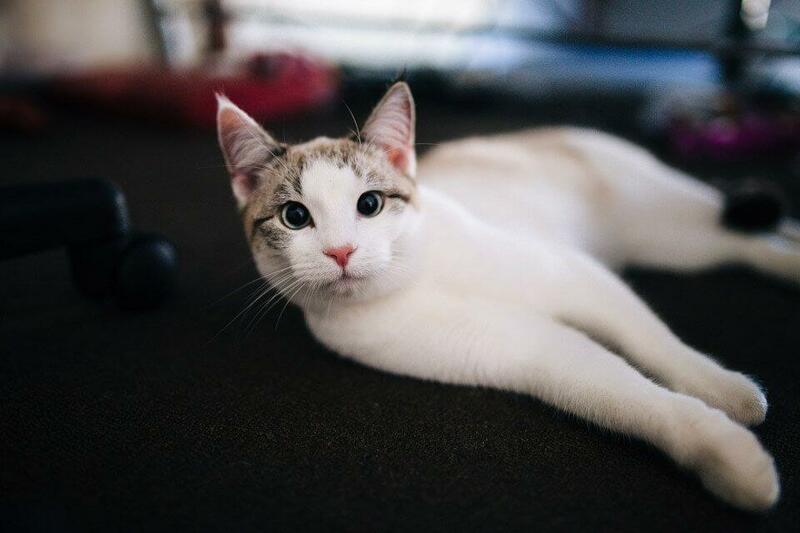 If you live alone in any complex and need to leave your cat alone for any period of time then it is a good idea to ensure that your kitty has everything he or she needs including a cat cat-like that and your essence present there so that they are not scared or alone throughout the day. This can sometimes traumatic them and ensure that they are wide awake at nighttime when you are home. It is also a good idea to place curious toys and objects all around your space in order to get your kitty to tire itself out. This would make them considerably less active during the nights. It may be hard for many of you to ignore your cats in general but this step is really important and needed to make the earlier steps a success. 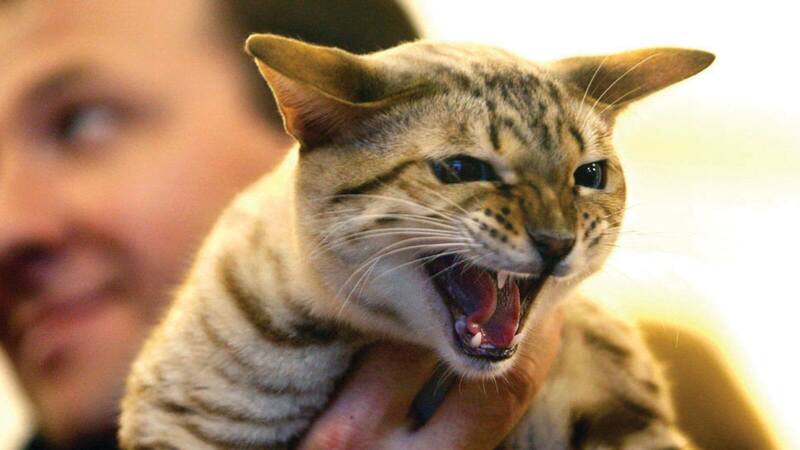 If you are woken up by your restless feline pet then don’t do the following things. Don’t give them food again. Don’t pet them or cuddle with them. Especially don’t grumble about it. It leaves them irritable and more prone to such tantrums. If they wake you up then your task is to ignore them. Not to be cruel but to get them used to the routine. After a few days of treatment like this, your cat is bound to understand that this is not nice behaviour and change his or her routine. Another tantrum that can spoil their routine is being fed too early. Avoid all of this to make sure that your cat (and you ) can lead a healthy and normal routine.